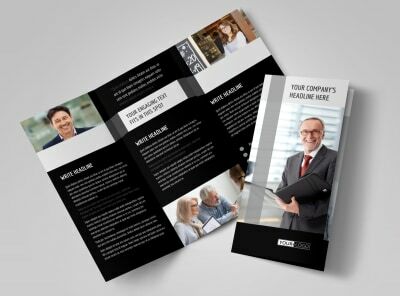 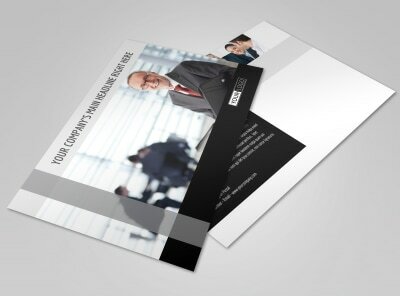 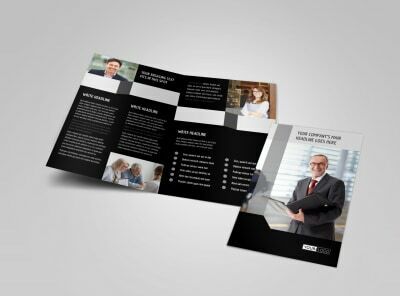 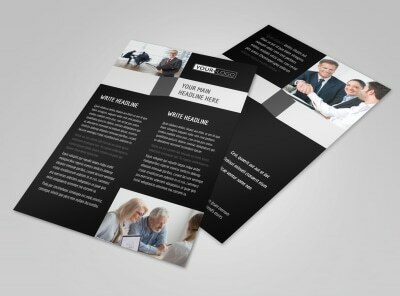 Customize our Pro Business Insurance Postcard Template and more! 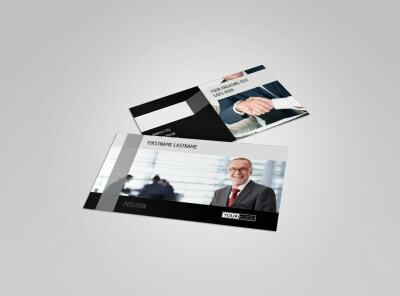 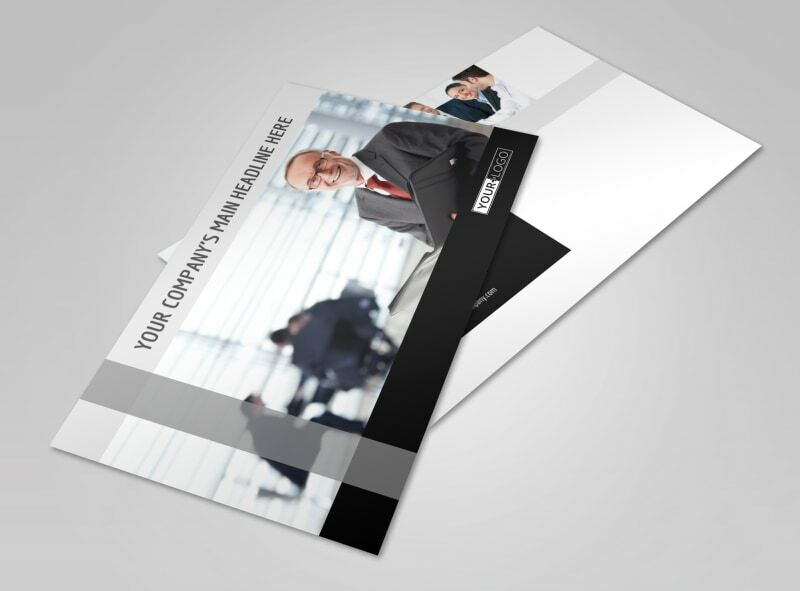 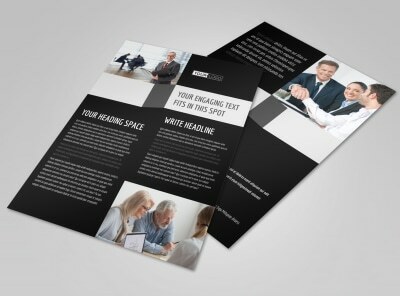 Market your insurance products to a wide audience with pro-business insurance postcards. 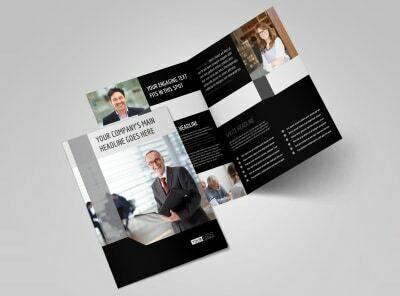 Design your postcard from the bottom up by adding photos and graphics and inserting text in your choice of fonts and colors, detailing rates, offering free quotes, and more. 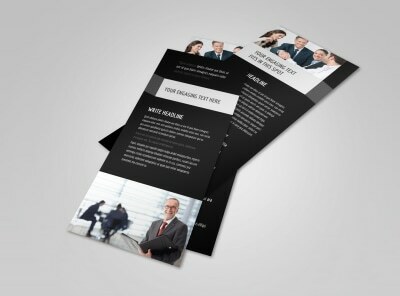 Begin the simple, hassle-free design process now.